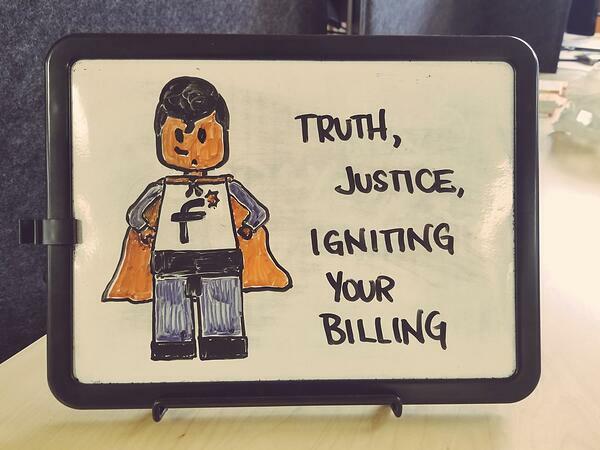 At Fusebill, Senior Implementation Manager Jenn Proulx works on the frontlines — onboarding business on Fusebill's advanced subscription management and recurring billing platform. Through her time here, one of the most valuable lessons she has learned is how her coworkers band together to overcome obstacles and empower businesses to grow by increasing their subscriber base. The process can be quite extensive, because the businesses need to first scrub their data before it goes into the Fusebill platform. Sometimes this can be simple, but often, there are a lot of holes in the data. For instance, she said, there can be incorrect billing addresses. Even though the Fusebill recurring billing system is virtually paperless, it’s important to have updated addresses for tax purposes. Also, there may be people who left the company that are still in the system. Those names should be removed so they are not transferred to the new platform. Often, Jenn explained, when a business has previously worked with a different system, they only add information to a customer’s profile instead of updating and deleting the outdated information. Consequently, when the data is being prepared to import into Fusebill’s system, there can be 10 records for the same customer. Which one should be used? What records need to be deleted from the file? Taking the time to scrub the data beforehand ensures that there is one source of truth for the subscriber. Often, businesses present what they feel is relatively clean customer data, so it can be frustrating when they realize that there is still a lot of work to be done. However, once they realize how critical the data is to be cleaned up, their resistance goes down. Jenn noted one such business in the telecommunications sector who, after realizing the importance of clean data, took a good look at the information they had. In the end, they hired three data entry people for a full month to clean up their files. Because the Fusebill recurring billing platform can easily adapt to such a diverse group of clients, each with their own needs and wants, every relationship is different. 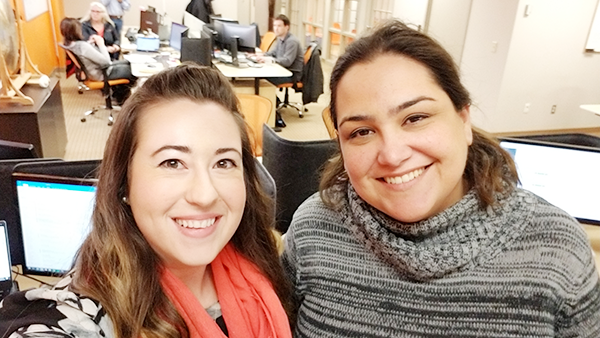 Even though Jenn can be on-boarding 15 or more different businesses at a time, she adapts her disposition to best complement each person she works with. With all the different schools and new friends she made, Jenn had to learn how to blend and adapt her personality. It’s a skill she utilizes daily, particularly when she can work with as many as 4 or 5 business clients in a day, all in different stages of onboarding. And those businesses represent many different sectors. Jenn has worked with SaaS organizations as well as companies from the healthcare space, the professional/educational accreditation space, and insurance companies. Smaller clients also benefit from Fusebill’s platform. For example, Jenn helped to onboard a PC repair technician who wanted to bill customers on a recurring basis. Regardless of the client’s field of expertise, the approach is the same as she worked with them to clean their data in preparation for merging that information with the Fusebill system. Jenn recalled one time when the team dynamic really made a difference for her. There was a particular day when a Hackathon was scheduled. Because it was an ‘all hands on deck’ event to collaborate and strategize with the Fusebill group as a whole, everyone was instructed to clear their calendars well in advance and for that day, focus their efforts on the Hackathon versus their usual daily duties. Unless there was an emergency, of course. The developer shook his head when Jenn asked if she was missing something. “No,” he said, “there is definitely something wrong.” The next thing she knew, another developer sat down and started working on the file. Together they found all the incredibly rare bugs and worked together to fix the file. By that point, Jenn had been at it for hours, and would likely have been trying to find the errors for countless more hours. But, with teamwork, it only took another hour to solve the problems. Jenn may be working at ‘ground zero’ of data cleaning, but the ripple effects of this process impact people in unexpected ways. “When clients typically start the onboarding process, they’re in what I like to call ‘spreadsheet hell,’” Jenn said. “Typically their accountants/billing clerks have very little opportunity to take any time away as the billing for the whole company lies on their shoulders. Sometimes they’ve had to take their laptop on vacation but most of the time they haven’t taken a vacation in quite a while. I always joke that my goal in getting them onboarded is for their billing clerk to be able to take a vacation. These are the moments that Jenn knows the time she put into working with that business, and educating contacts on the need to scrub their data, has come full circle. 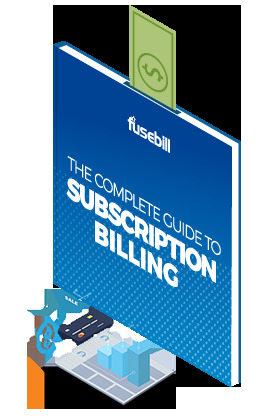 As these businesses move forward with Fusebill, they successfully leverage the power and enjoy the growth benefits of a robust subscription management and recurring billing technology. With a little help from the Fusebill team.